Jaclyn Moore is a passionate real estate agent that loves her career and will strive to make sure you are informed, comfortable and confident in all your real estate endeavours. Jaclyn was born and raised in Cape Breton but has fallen in love and made Fort McMurray her permanent home with her husband and three children. 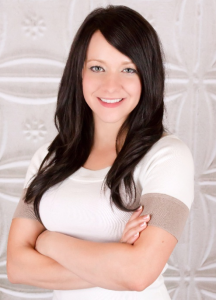 Jaclyn has been practicing real estate in Fort McMurray since 2011 and brings a strong understanding of the market as well as her clients needs. She obtained a BACS with a major in political science from Cape Breton University before making the permanent move to Fort McMurray which gives her a strong understanding of her communities needs. Jaclyn is devoted to her clients and prides herself on developing long standing relationships with all of her clients.